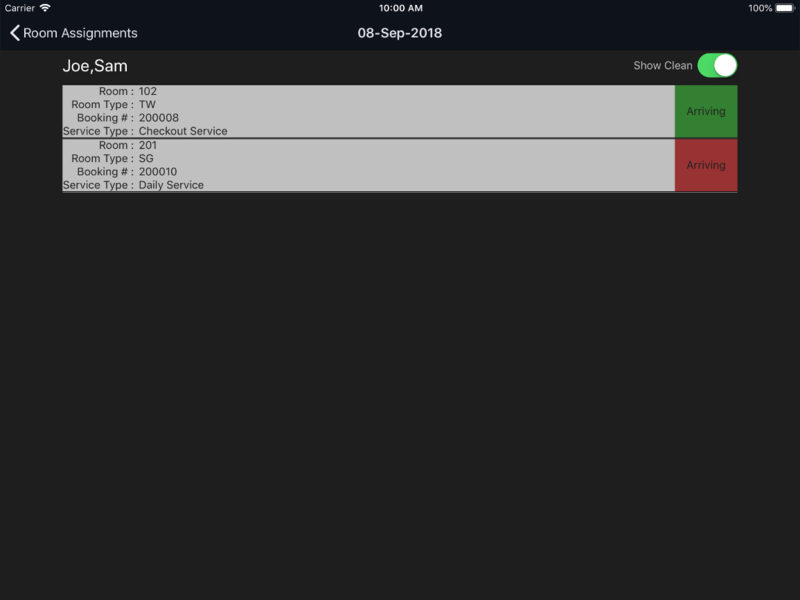 The Maxial PMS is also accompanied by a mobile app available for iOS and Android. 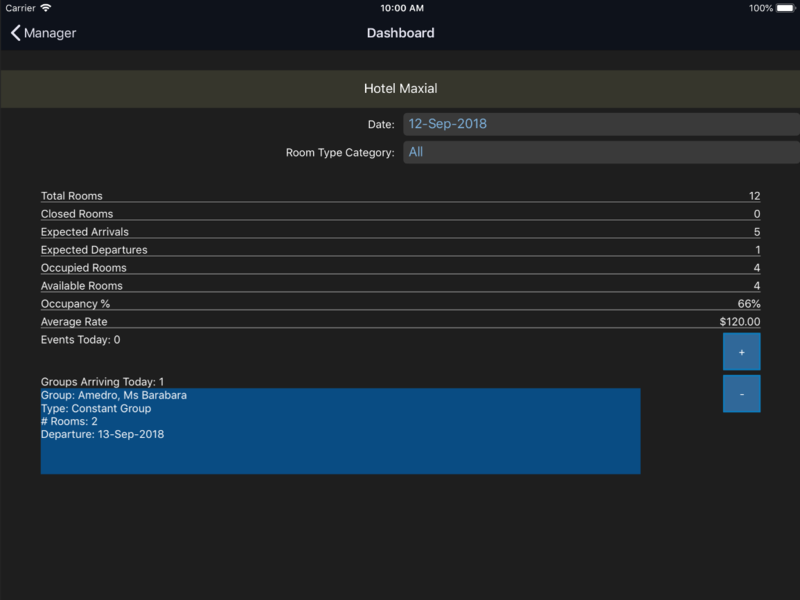 MaxGo currently covers various day-to-day functionality including reporting and graphs for managers, housekeeping, lost items, maintenance tasks, stock control requisition and purchase order approval, and mobile guest check-in. 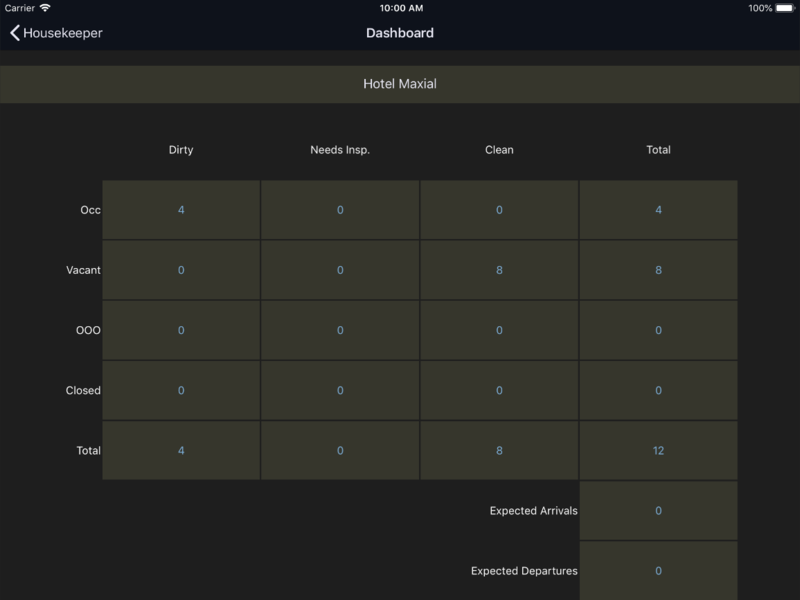 MaxGo is in constant development to expand the current set of functionality to cover the most important operations for hotels and resorts. 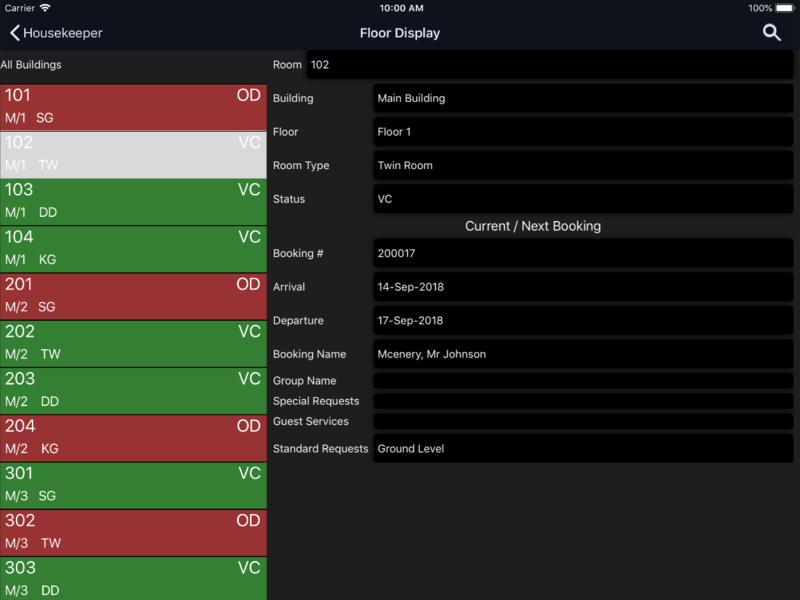 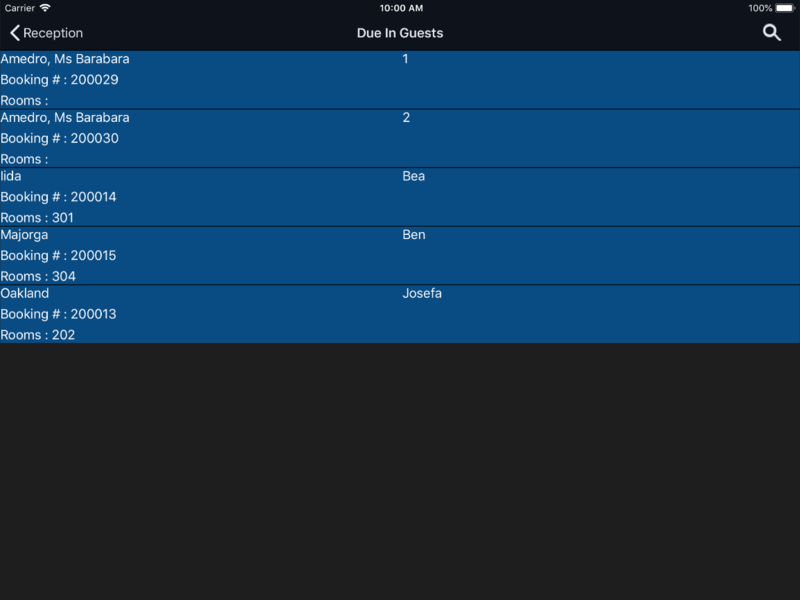 The Housekeeper feature allows users to view a room summary, check room assignments and update room status. 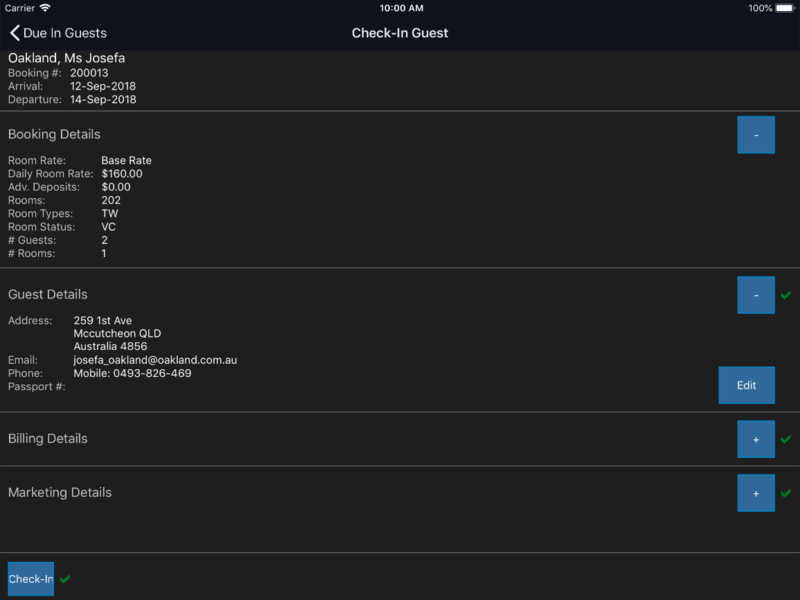 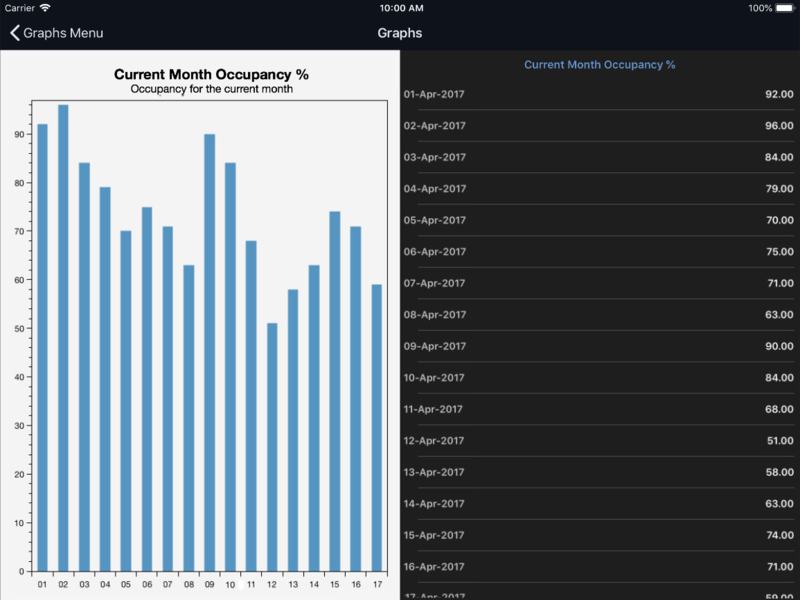 The Manager feature allows users to view a hotel summary, reports and various graphs. 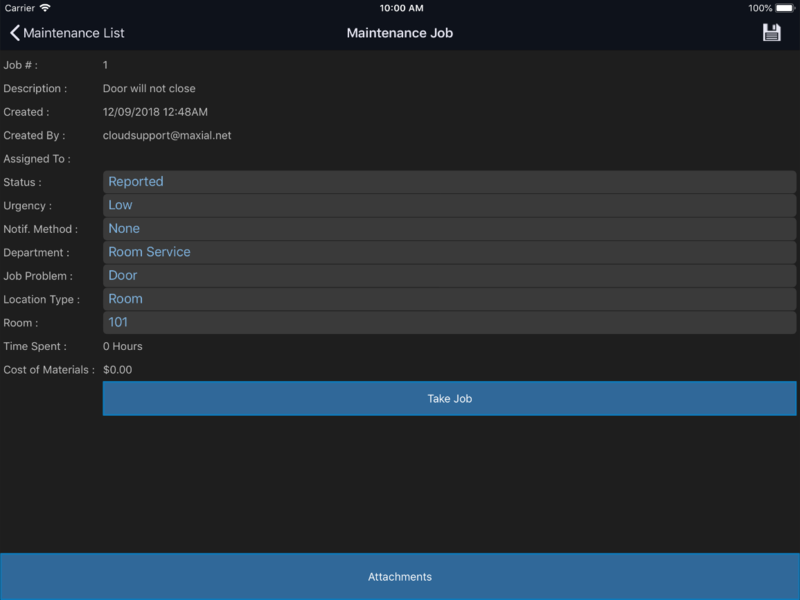 The Maintenance feature is used to track completed, current and future property maintenance jobs and their details. 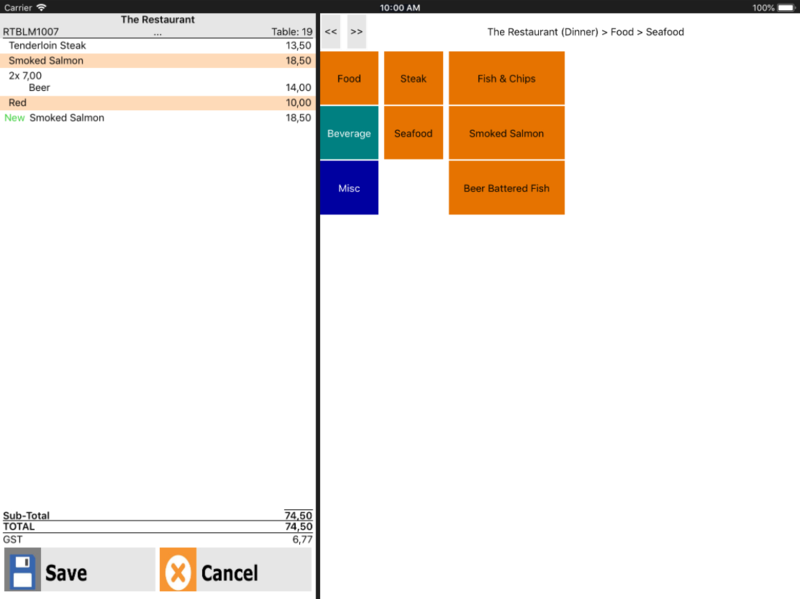 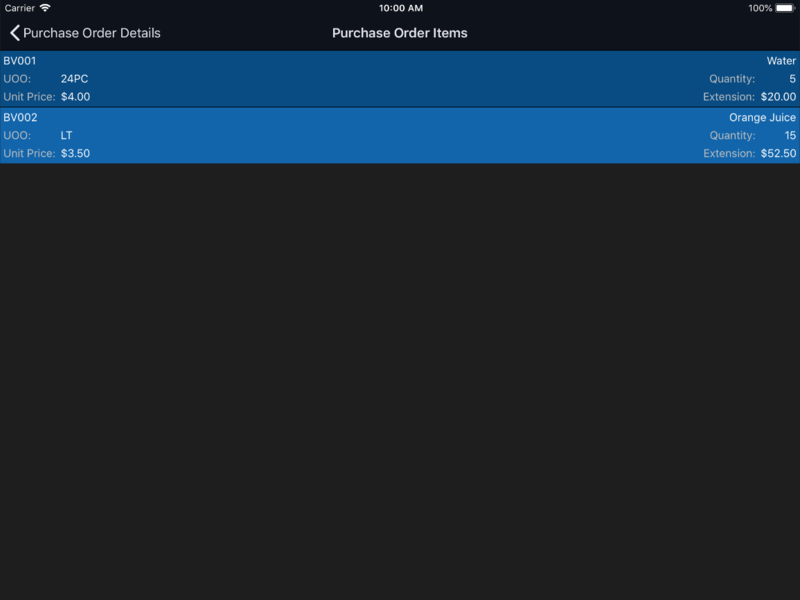 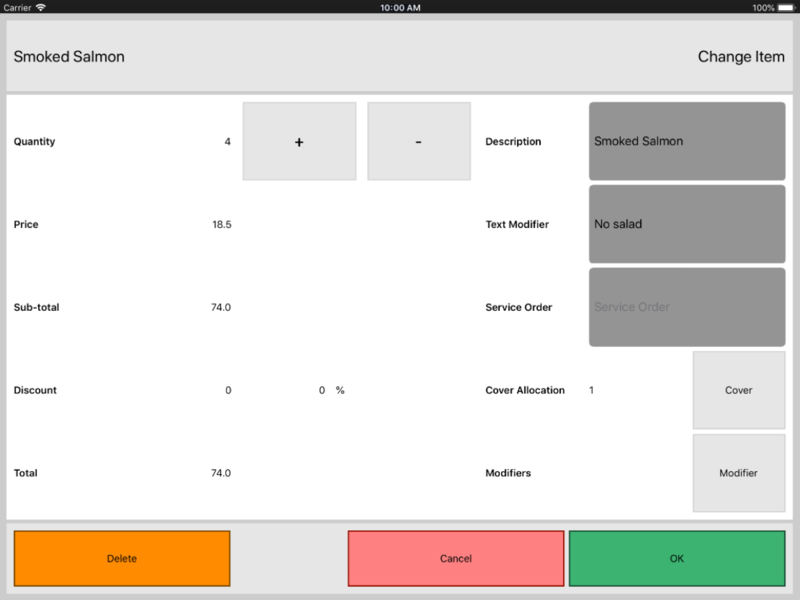 Point of Sale for MaxGo is integrated with Maxial POS to allow users to create checks, add items, clean tables and transfer checks on a mobile device. 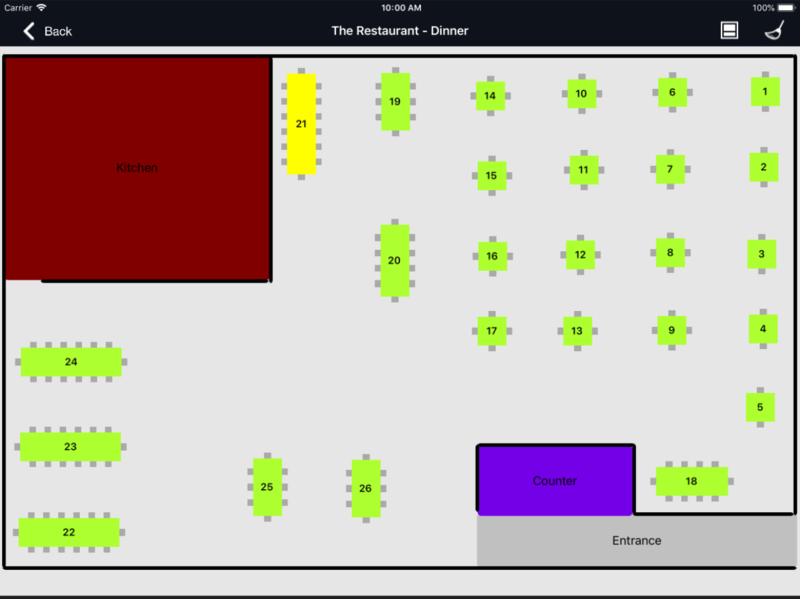 Reception allows guests to be checked in without needing to use a desktop terminal. 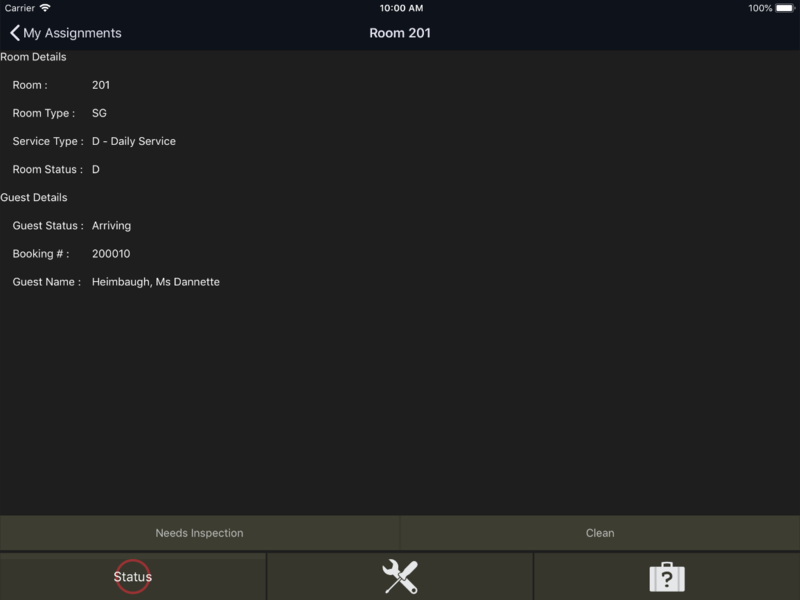 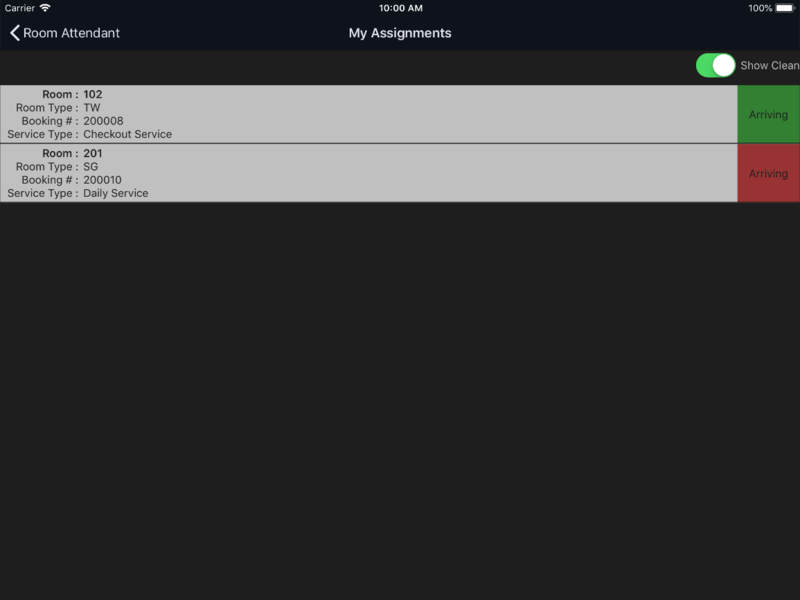 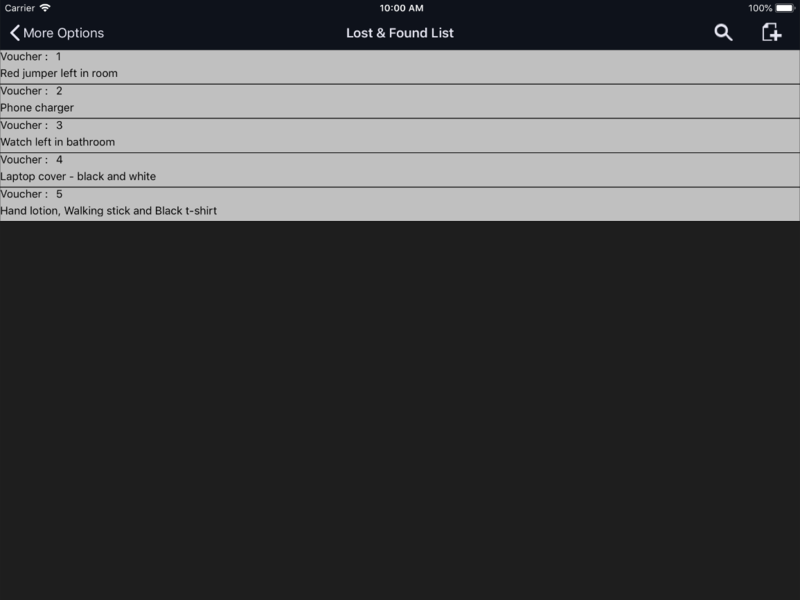 Check room assignments, change room status and record lost items or potential maintenance work. 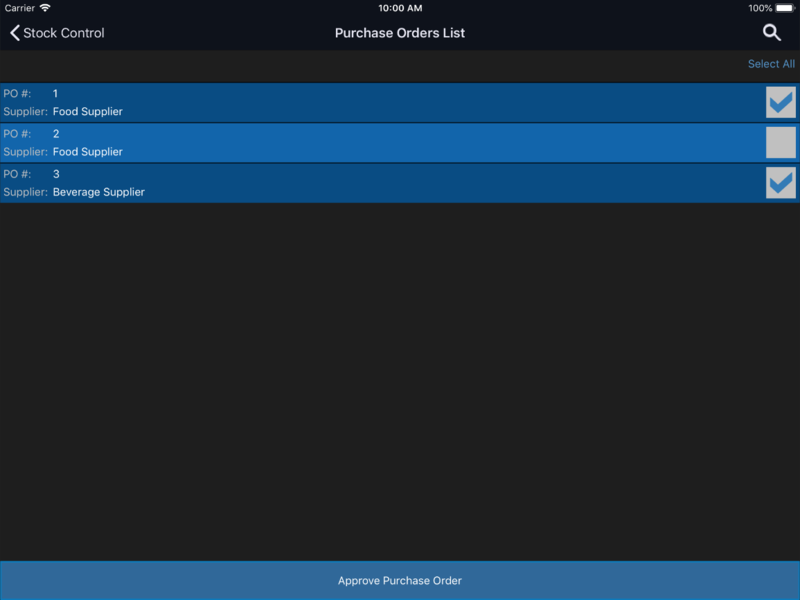 Approve purchase orders and requisitions for payment or receiving.